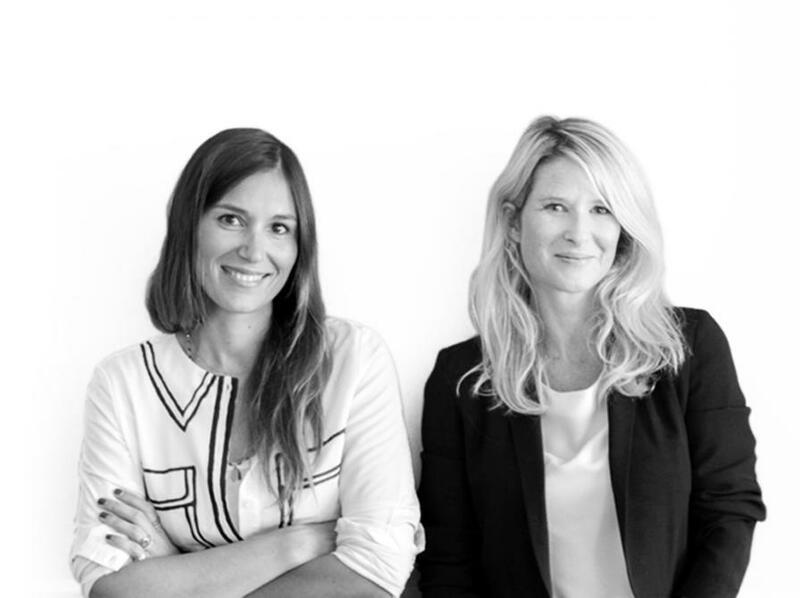 DESJEUX DELAYE is an interior architecture and design agency founded by Dorothée Delaye and Daphné Desjeux. This duo dreams up almost masculine decorative schemes with sharp, clean lines. They love to mix genres and eras so that spaces do not become ‘fixed’. The heritage of each place inspires them to fashion a unique atmosphere without limiting themselves: infinite detail, a monumental object, measure and excess. Their former lives in the media taught them to think of spaces as stages on which stories can be related. Designers, craftsmen, graphic designers and architects come together and work with the same expectation: never sacrifice their ideas for the sake of trends. Desjeux Delaye never loses sight of its ambition to imbue all its forms with a spirit of chic informality. 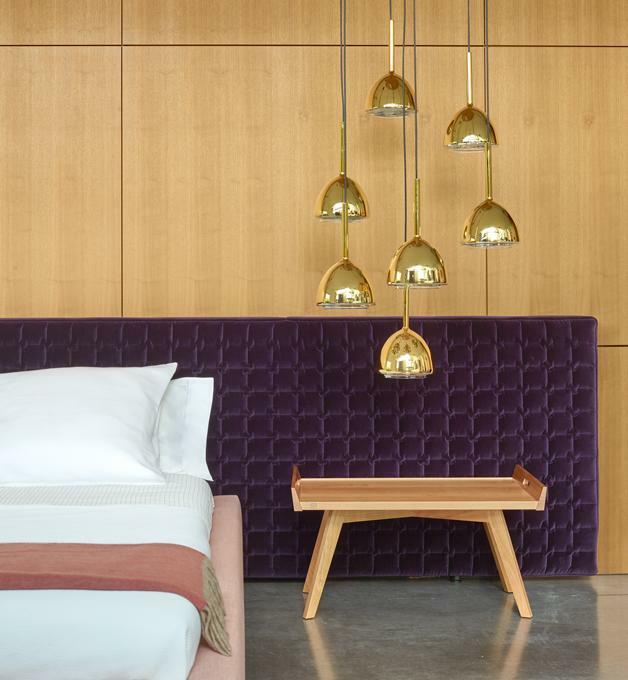 Their agency specializes in the hotel industry and has been working on a range of projects since 2018: a hotel in Formentera and two hotels in Paris, two high-end apartments also in Paris and multiple product projects such as an eponymous collection of lighting, sold in Bon Marché and produced by MR Agency, and a range of furniture for Versant. 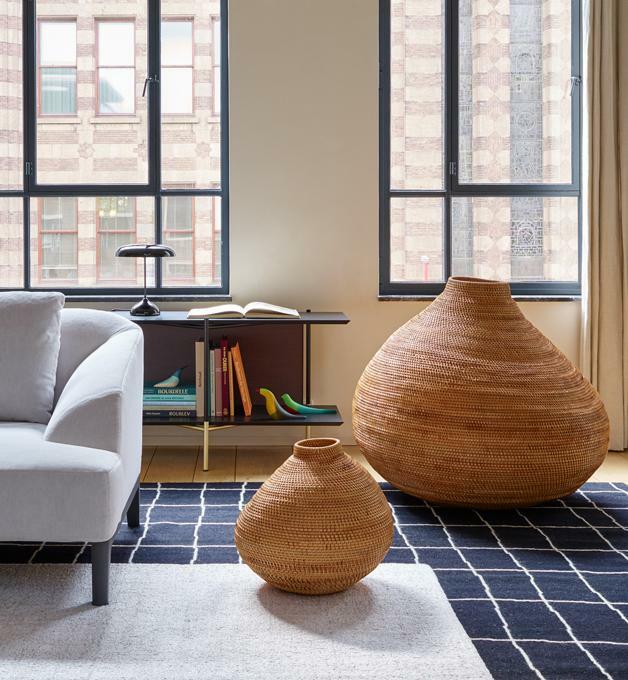 At Ligne Roset we believe in providing you with as much choice as possible for each model so that you can make each purchase a completely personal and individual one. For example, with the Feng range there are 18 different options for the sofa itself (including choice of feet) 38 fabric choices which range in price from grade E to grade X and on average forty different colour options. It is unlikely there will ever be two people with exactly the same sofa! For expert help and advise on all options available to you, you will need to speak to your local retailer who also be able to provide you with comprehensive information regarding pricing. Ligne Roset is committed to respecting your privacy. We use the information we collect about you to process orders and to provide a more personalized shopping experience. We will not sell or disclose any information that identifies you to a third party if requested. 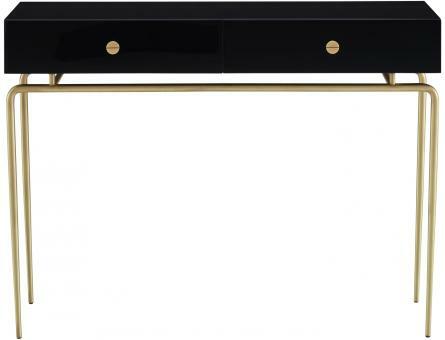 In addition, when you place an order with Ligne Roset your personal information and credit card information are secured. Please inspect your purchase immediately upon delivery. If an item is damaged or unsatisfactory our local retailer in charge of your order will work with you to resolve the issue to your satisfaction with expert product repair, parts replacement or an exchange. You may also contact us via e-mail at admin@ligne-roset.co.uk. If you receive a damaged, defective or incorrect item, we will work with you to make things right. A non-refundable fee of 20% applies to returns, cancellations or changes on quick ship products. Full refunds are only given if the order is cancelled within 48 hours of the order being placed. White Glove Delivery Service charges are not refundable. Returns are accepted only at the warehouse of your local retailer. No returns will be accepted at the store location itself. 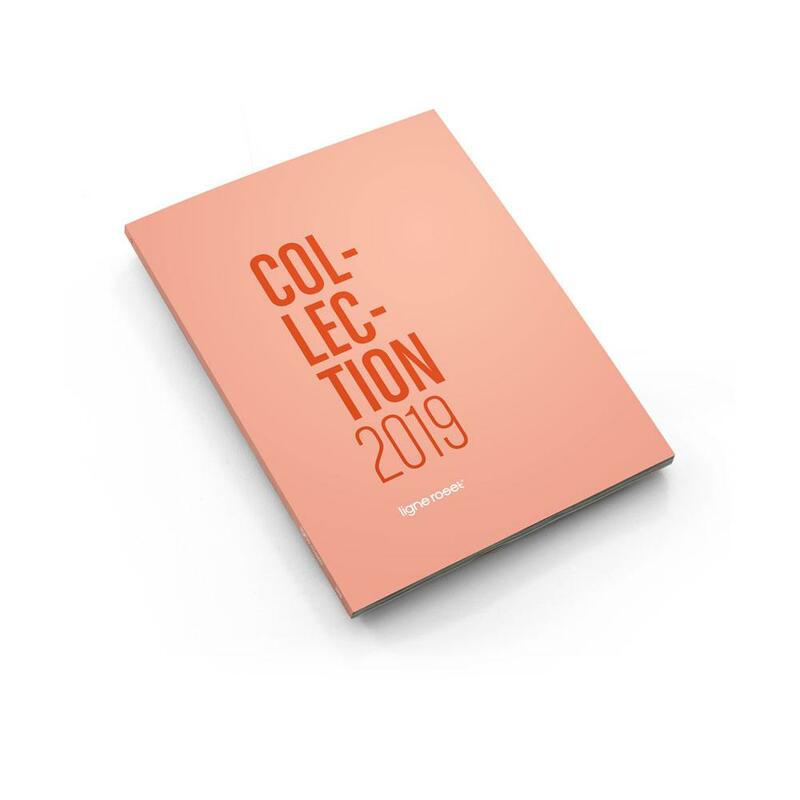 To make a return, complete the return form here and attach images of your piece, prepay the postage, and insure each package and ship to the address your local retailer will communicate to you or you can email us at admin@ligne-roset.co.uk. We do not accept any returns or exchanges on made to order furniture, this includes products not included in quick ship and/or custom (your choice of finish and fabric) products. Cancellation of an order can only be done within 48 hours of the order being placed. 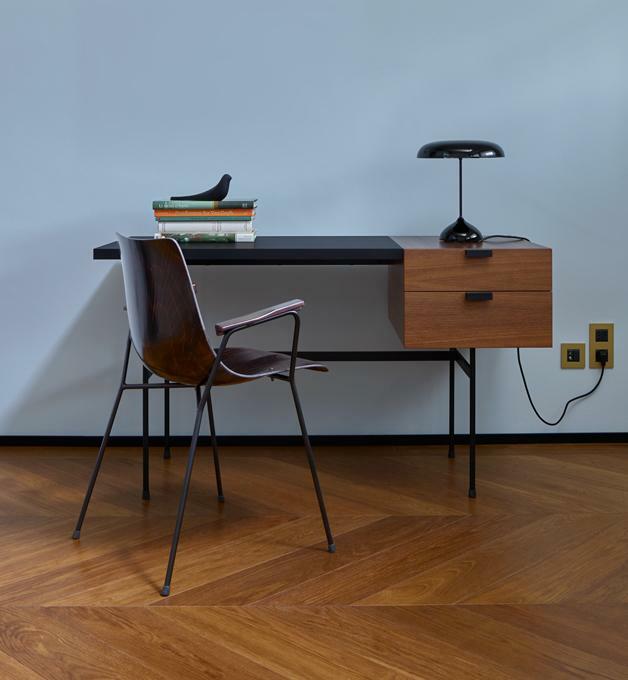 If you wish to cancel an order, please fill out a Cancellation form and e-mail to admin@ligne-roset.co.uk. This return policy is only valid for items purchased on the official Ligne Roset e-commerce website for the UK market. Please be aware that furniture is susceptible to damage during transit. We take great care to pack shipments so that they will arrive safely, so be sure to retain the original packing materials, original receipt and all merchandise tags for any item that you wish to return to us. You may have to provide supplementary packing materials if the outer carton has been worn during the original trip out to you. If there is a specific time period when you may not be able to accept delivery, please contact your local distributor. Items stored for more than 30 days will be subject to a 10% retail fee for monthly storage. We stand behind the quality of everything we sell. Your satisfaction with our products is of the utmost importance to us. We make every effort to select and sell products constructed of premium materials built by highly skilled people to exacting standards. 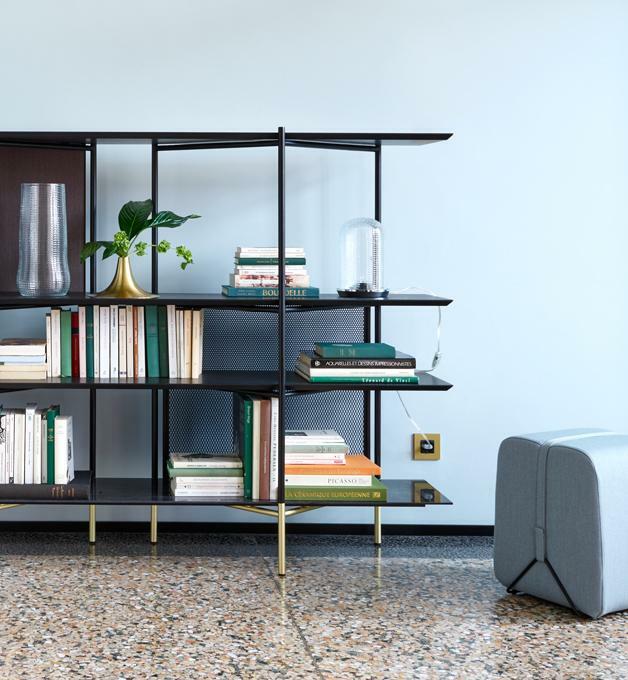 If there is a problem with your order, contact your local Ligne Roset showroom or our Customer Service team at admin@ligne-roset.co.uk within three (3) days of receipt. If you receive a damaged, defective or incorrect item, we will work with you to make things right. If you wish to return an item, your refund will be reduced by a restocking charge equal to 10% of the purchase price and you will be responsible for outbound and return shipping and delivery charges. Returns must be received in original condition within 30 days. Credit card orders will receive refunds in the form of a credit back to the original account. Check and cash payments will be returned via a refund check or Ligne Roset Merchandise Credit. White Glove Delivery Service charges are not refundable. We do not accept any returns or exchanges on custom or special order furniture. 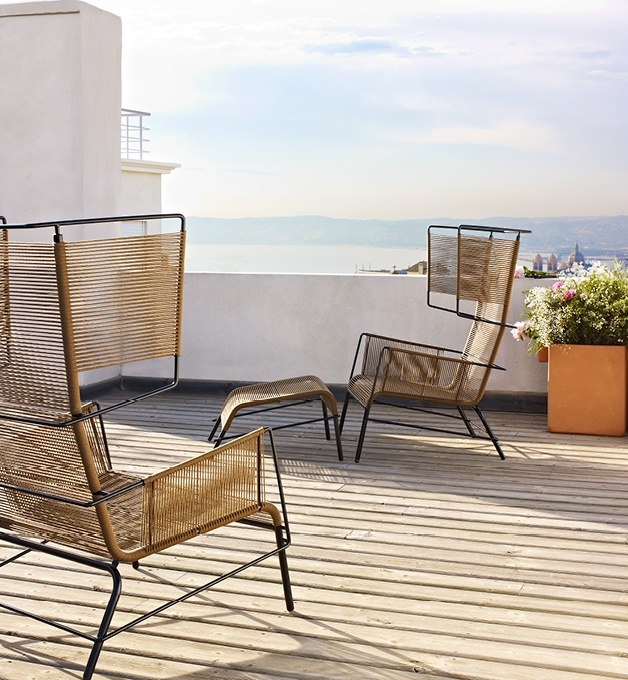 This return policy is only valid for items purchased on the official Ligne Roset website. 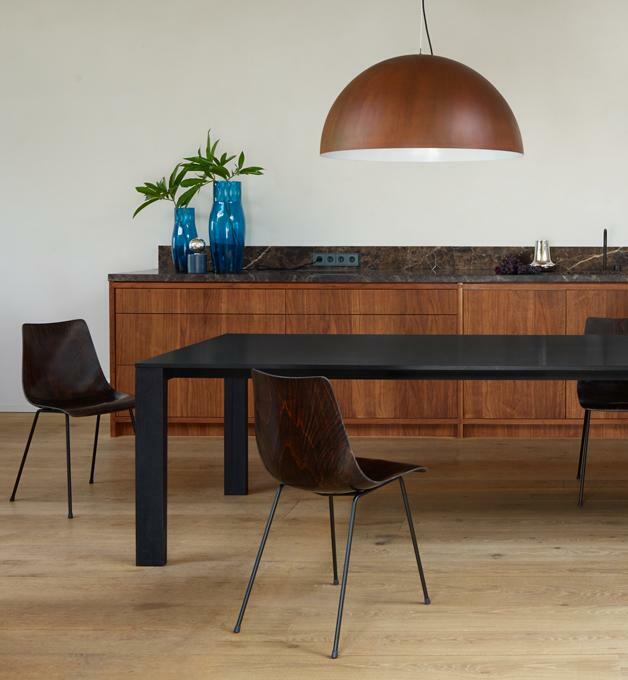 If you have any questions, please contact us at admin@ligne-roset.co.uk. Returns are accepted only at the warehouse of your local retailer. No returns will be accepted at the store location itself. 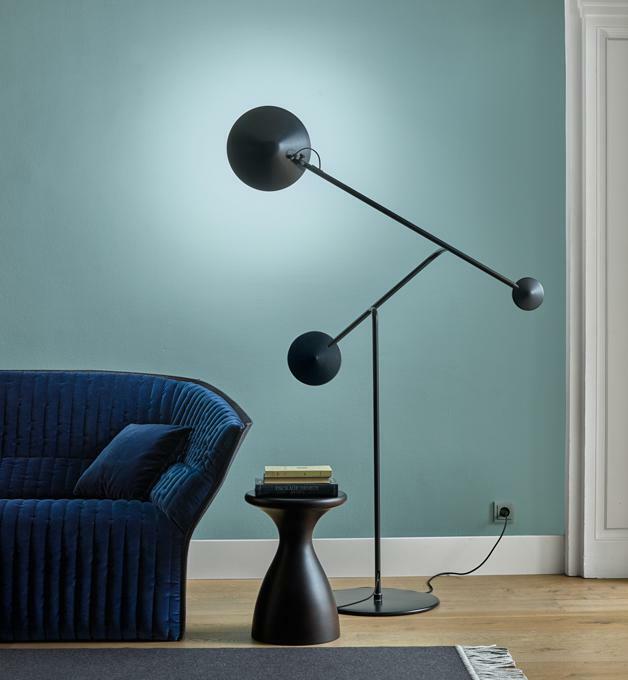 To make a return, complete the return form and attach images of your piece, prepay the postage, and insure each package and ship to the address your local retailer will communicate to you or you can email us at admin@ligne-roset.co.uk. Complétez ce formulaire pour bénéficier d’une offre exclusive et d’informations personnalisées.